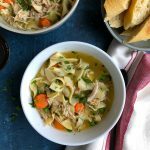 Pressure Cooker Chicken Noodle Soup! 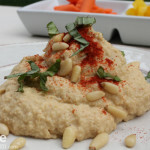 Easier, faster and still rich in flavor! 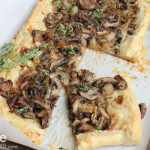 This recipe is from America’s Test Kitchen’s Cooking At Home with Bridget and Julia’s new cookbook! So good! If you guys have been following me here for a while, you know what a huge American’s Test Kitchen fan I am. I have so much respect for what they do for home cooks! They take the guess work out of everything and explain why things happen. . how to make things the right way, using the method of cooking that works best and you know they have tested it a thousand times. 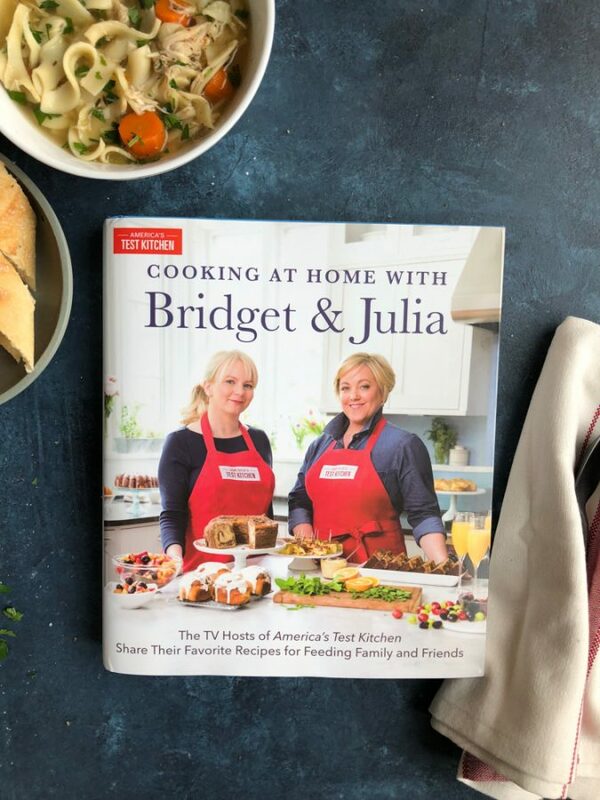 When America’s Test Kitchen reached out to me with their new cookbook, Cooking At Home with Bridget and Julia, I was so excited! 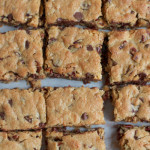 These are some of their favorite recipes. . recipes they make all the time for their friends and family. Did I mention that there are 150 recipes in here? 150 Recipes Hand Selected by America’s Favorite Cooking Duo. “This winning recipe collection from America’s Test Kitchen hosts Bridget Lancaster and Julia Collin Davison is the perfect book for test kitchen fans and for anyone who appreciates great recipes. Meet their families, read about their paths to the test kitchen, and see what they make when there isn’t an army of prep cooks and dishwashers at the ready. With chapters on weekend breakfasts, home-style dinners, casual entertaining, and holiday celebrations, Cooking at Home with Bridget and Julia is a testament to the power of great recipes and outstanding food—and how it can be a touchstone for families, build traditions, and make celebrations and gatherings more fun. 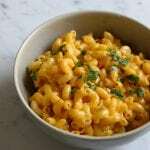 Many of these foolproof recipes haven’t appeared in print in many years, and most of them have been customized for their families. Click here to purchase this cookbook. 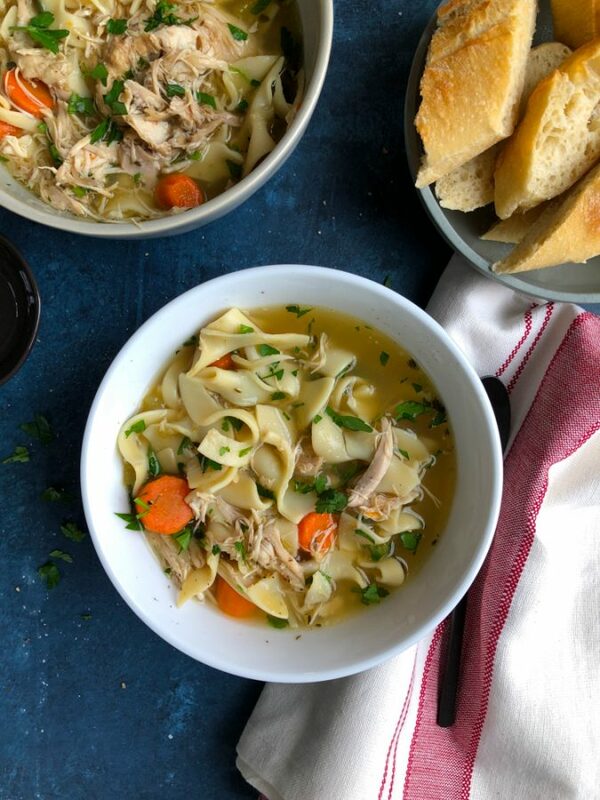 I love chicken noodle soup and loved that Julia makes this in her pressure cooker! As you know, I’m a recent fan of the pressure cooker! I love it so much and you can’t beat how fast the pressure cooker helps you get dinner on the table and the food is absolutely amazing! 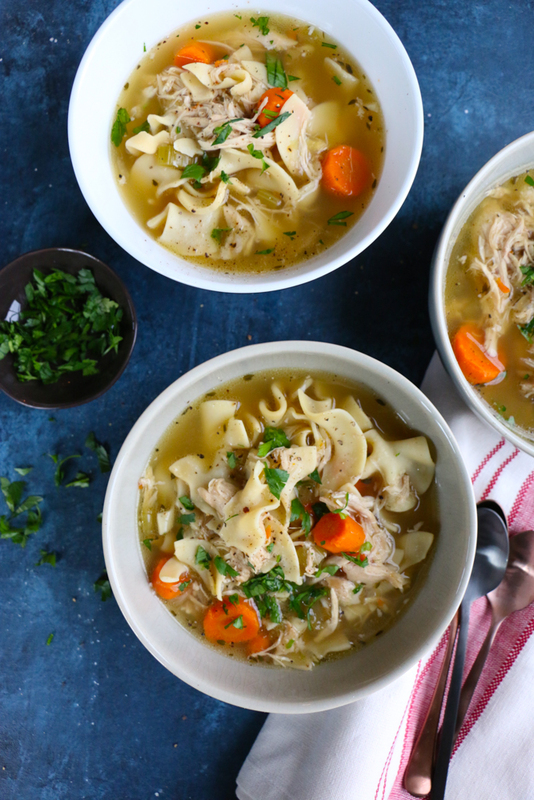 This pressure cooker chicken noodle soup is seriously so delicious! I will be making this all winter long for my family! 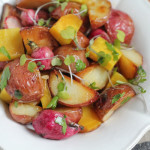 I hope you give this recipe a try! 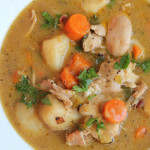 Variation: Pressure-cooker chicken and rice soup: Substitute 1 cup long-grain white rice for egg noodles and cook until tender, 15 to 18 minutes, then continue as directed. 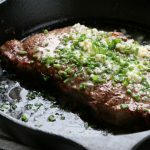 Author: Americas Test Kitchen, with edits from me! Heat oil in pressure-cooker pot over medium heat until shimmering. Add onions and cook until softened, for about 5 minutes. Stir in garlic and thyme and cook until fragrant, about 30 seconds. Stir in the carrots, celery, and soy sauce, scraping up any browned bits. Season chicken generously with salt and pepper and place breast side up in pot. Pour in the water. Your chicken should mostly be covered with the water. Be careful not to overfill your pressure cooker (there should be a line inside that indicates how high you can go!). Lock pressure cooker lid in place and bring to high pressure over medium-high heat. Cook on high pressure for 20 minutes. Use the quick-release pressure and then carefully remove lid, allowing steam to escape away from you. Transfer chicken to carving board and let cool slightly. Using 2 forks, shred chicken into bite-size pieces, discarding skin and bones. Meanwhile, using large spoon, skim excess fat from surface of soup if necessary. 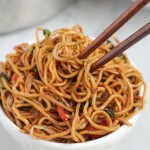 Bring soup to boil, stir in noodles, and cook until tender, for about 5 minutes. Stir in shredded chicken and parsley, season with salt and pepper to taste, and serve. I’m giving away TWO copies of this cookbook on Instagram, so click over to enter! Good luck! Giveaway starts Tuesday, 11/28. 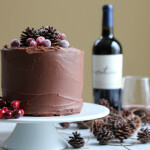 Disclosure: America’s Test Kitchen is supplying the cookbooks for this giveaway. All opinions are my own. I would like to try this in my instant pot. Any idea how long to pressure cook in an electric cooker? Hi Danita! Same amount of time. . 20 minutes! 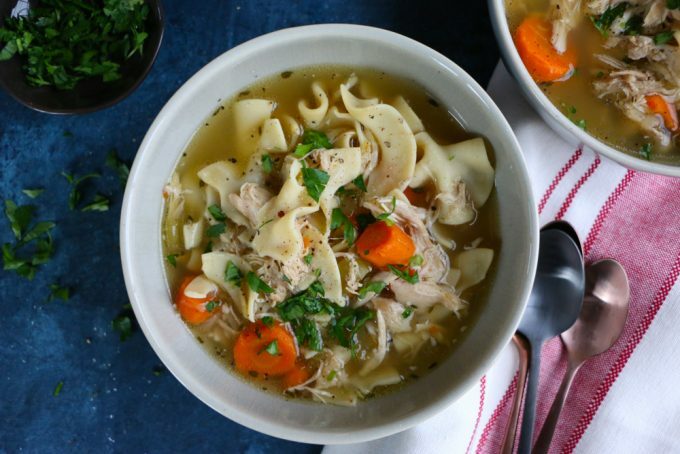 Chicken noodle soup is my all-time favorite soup recipe! 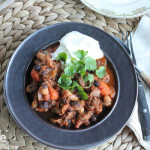 In fact, I’m feeling a little under the weather today so I’m really craving this soup right about now! I received a pressure cooker as a gift awhile back but I feel intimidated to use it. I hear horror stories of pressure cooker food explosions from my friends. 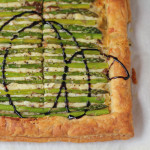 But your recipe looks simple and straightforward enough to try! Looks simply mouthwatering! Really wish you included blog options as entries. I love chicken noodle soup! All I wanted to eat was homemade Chicken noodle soup, is one my favorite soup. This look such a wonderful chicken noodle soup! I must make this soon… Thanks For Sharing with us. 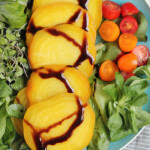 Thank you so much to sharing this lovely recipes…. Can I use drumsticks and thighs instead of a whole chicken? The thought of it intimidates me! Should I throw breasts in there as well or will it be dry? Hi! Sure, feel free to use skin-on, bone-in drumsticks and thighs .. and just season with more salt and pepper as needed if the soup is not flavorful enough. Hope you try it! Enjoy! My main concern with this dish is that there is no straining of the cooking broth. I’m feeling lazy though so I am going to give it a shot. Have you tried this with boneless chicken? Just wondering if it sacrifices too much flavor- I just don’t have bone in chicken right now! Hi Jessica, I would definitely try it with bone-in chicken. . if you only have boneless, I would add more seasoning. I loved this, but I really prefer brown rice to noodles in my chicken soup. Thinks it’s possible to sub? And if some, would it be better to pre-cook the rice? Hi Amy, if you want to make brown rice instead of the noodles, that’s fine but I would make the brown rice separately from the chicken soup . . you can pressure cook in the instant pot but the lid needs to be closed. high pressure on 4 to 5 minutes should do it.